When you’re thinking of the perfect makeup to wear to your job interview, the number one rule is: to keep it simple. You want your possible future employer to really be focused on you, not your makeup, so make sure your makeup highlights that: you! Recently I went on a job interview that was successful. That day, I used some very basic products for a very simple, clean look. I applied my Fenty Pro Filtr Soft Matte Longwear Foundation with a sponge all over my face. Then I applied the ColourPop No Filter Concealer on my under eyes and any areas that needed correcting on my face. Then I set my face with the Maybelline Fit Me loose powder, and set my under eyes with the banana shade in the Kat Von D Shade & Light palette. I then warmed up my face with the lightest contour shade in the same palette. Then I filled in my brows lightly but fully with the L’oreal Brow Stylist Definer pencil. After that I highlighted my face with the Lancome Glow For It palette using the Real Techniques setting brush. Then I applied the LA Girl blush on the apple of my cheeks. Then I lightly put the transition shade from the Wet ‘n Wild Silent Treatment palette on my lids and the highlight shade to my brow bone. Finally I finished off the look with some Maybelline mascara and the MAC Patrick Starr Lipgloss in You Betta Werrk. 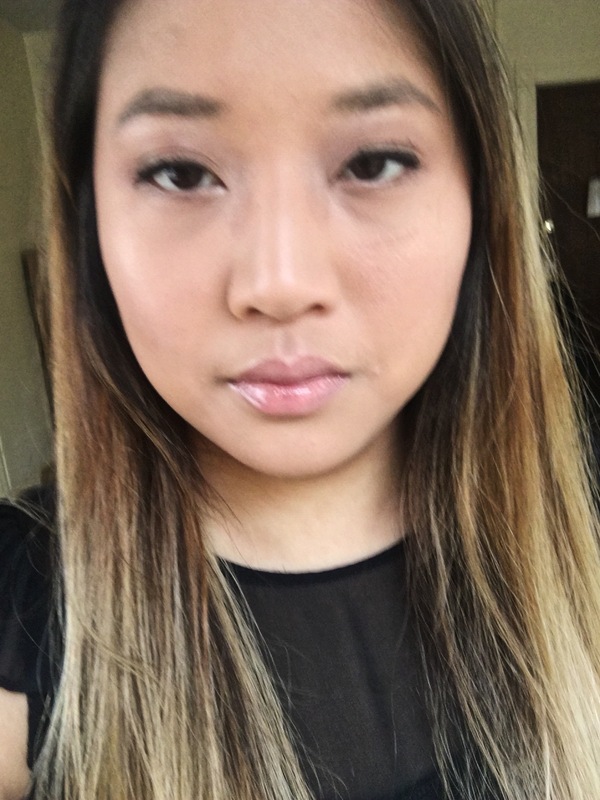 I was very satisfied with this soft but simple, polished look! Hopefully this can help some of you out for an interview or if you’re just looking for an easy everyday look.